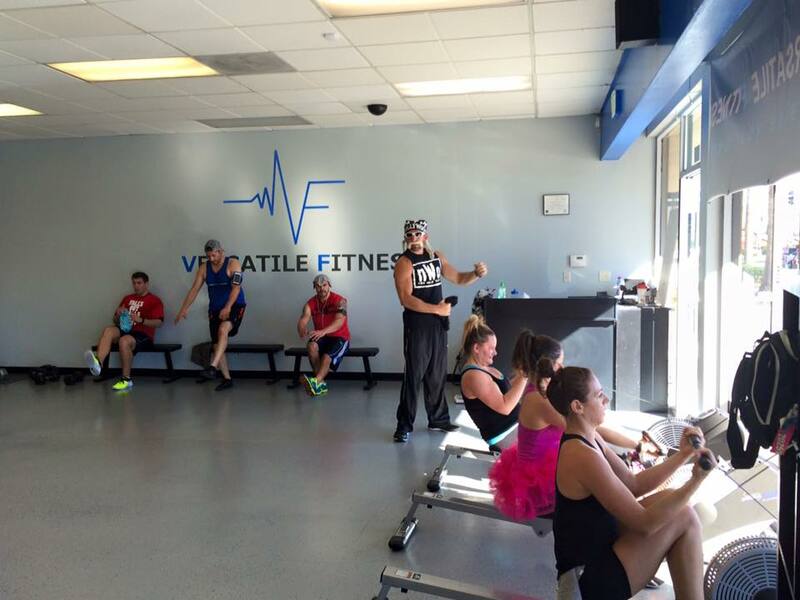 Versatile Fitness began around 2009 with one lonely trainer at a park in Crown Point, San Diego. Training one client at a time in San Diego parks and homes was a fun business but the overall impact was small. Since there are only so many hours in a day we needed to find a way to leverage time and be able to service more people. 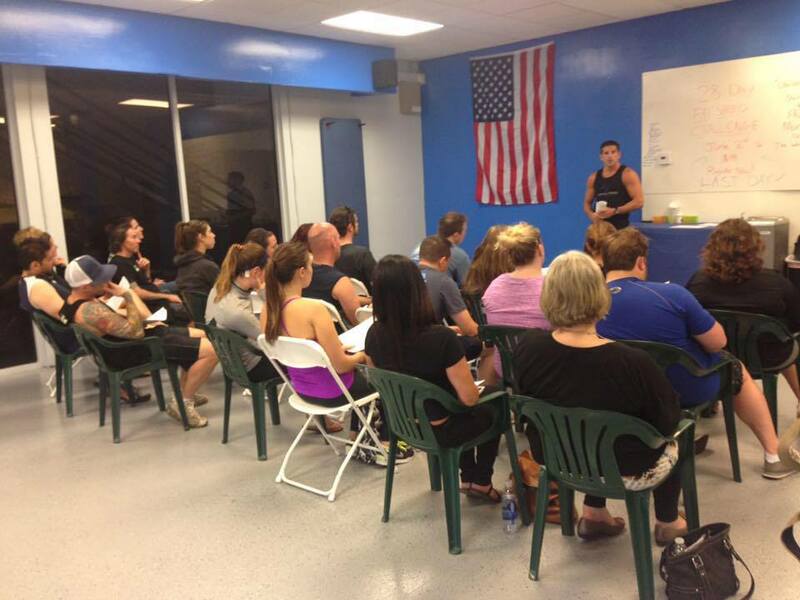 The universe led us to our first facility in March 2014 and Versatile Fitness Clairemont was born. 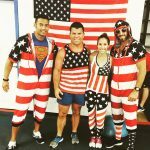 Bryan Mistretta and Mike Hastings joined forces and combined 24 years of fitness and nutrition experience under one roof. 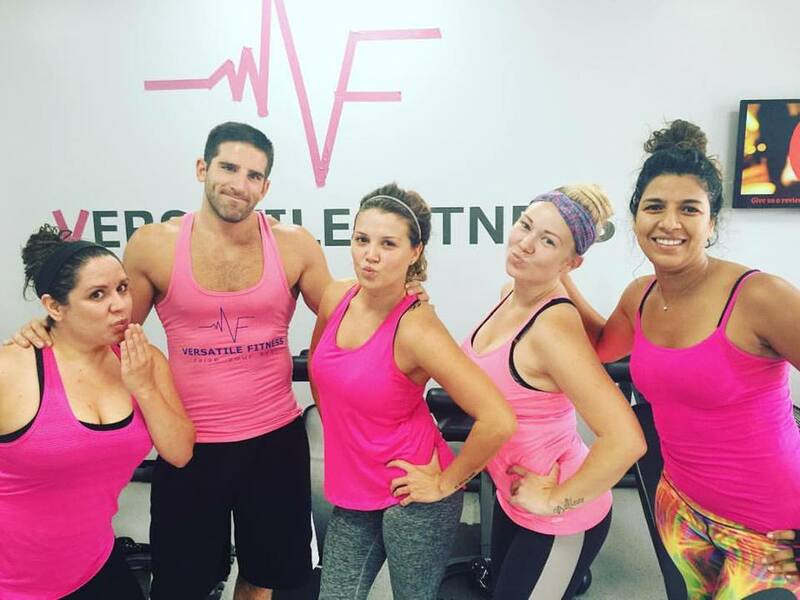 Our goal was to create a positive and welcoming space with the ability to train any person at any fitness level. 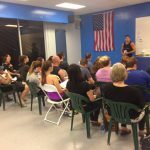 We also committed to developing a workout that was extremely efficient, effective and was congruent with our training philosophies. 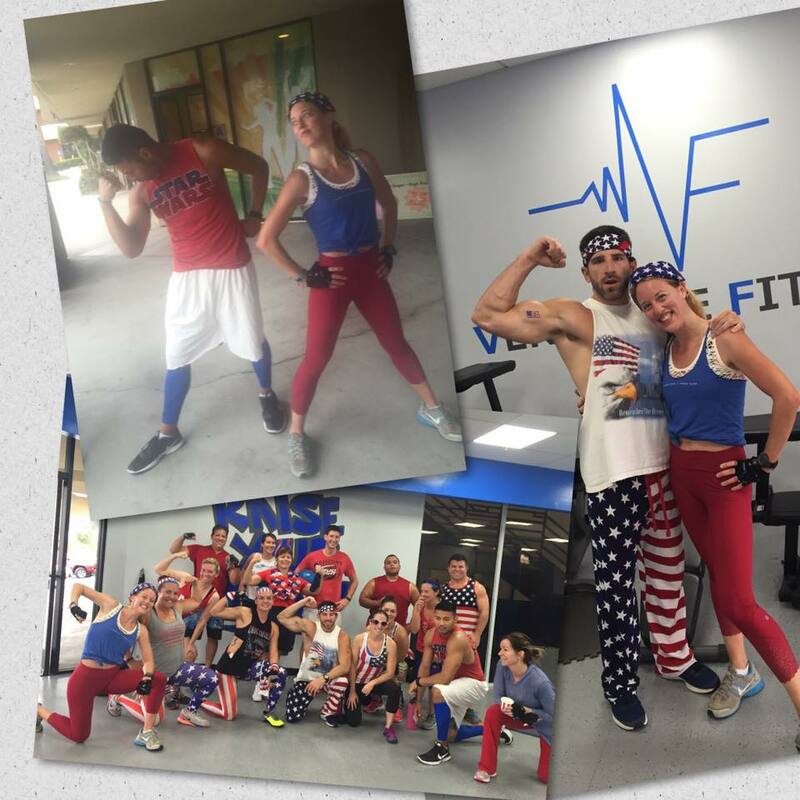 Combining functional strength training, alongside cardiovascular training, with a high-energy soundtrack was the vision. 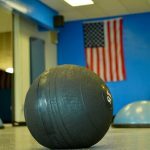 Through many trials and tribulations, positives and negatives, likes and dislikes, we molded together with the perfect 45-minute circuit training workout. We created a welcoming, respectful, clean, friendly and non-intimidating environment where you receive individual attention in a group setting. 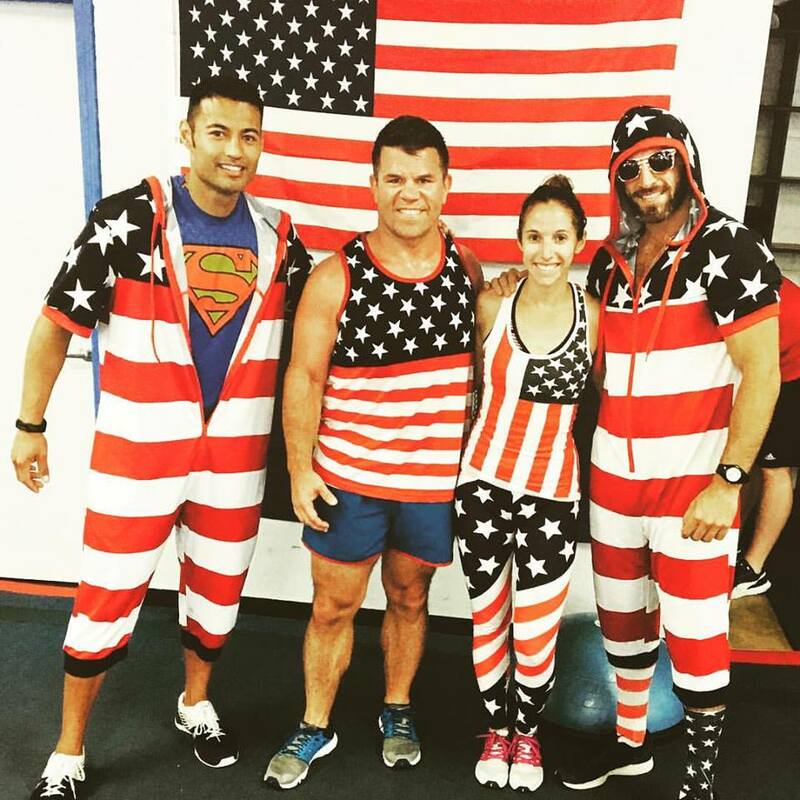 The group training builds camaraderie, a support system, teamwork and some friendly competition. 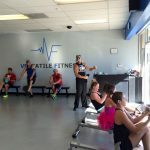 While the stations and circuits allow the trainers to help critique and guide you individually with various cues and demonstrations, we wanted to give the feel of having your own personal trainer within a motivating group class, without the financial burden of a personal trainer! 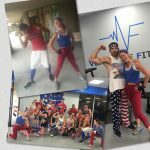 Our experience and true passion for helping others achieve their health goals has enabled us to build a wildly successful business. 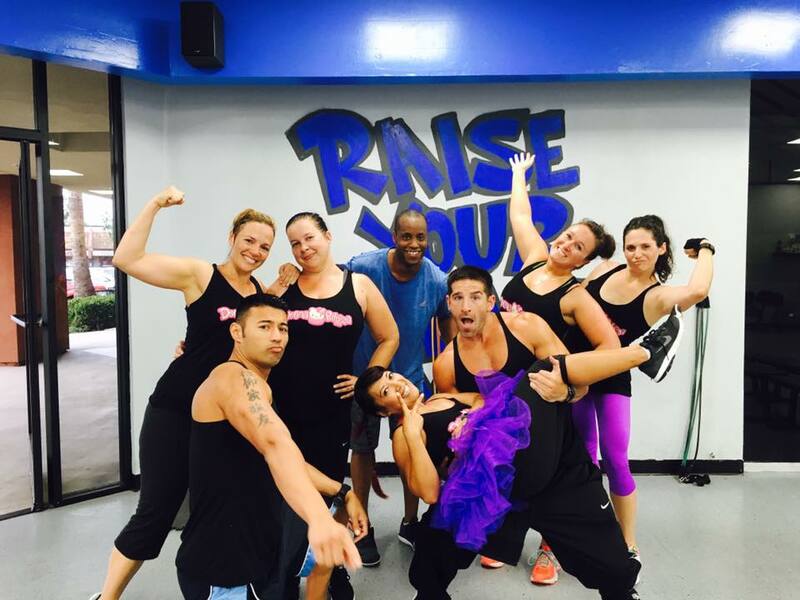 We have grown an amazing team of trainers with multiple locations and the best members in the world. 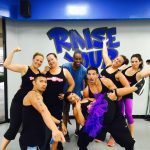 We have so much desire to constantly improve our business, reach more people, stay current with fitness trends and help our members in any way possible. The gratitude we feel every day for what has been built in such a short period of time is truly immeasurable. 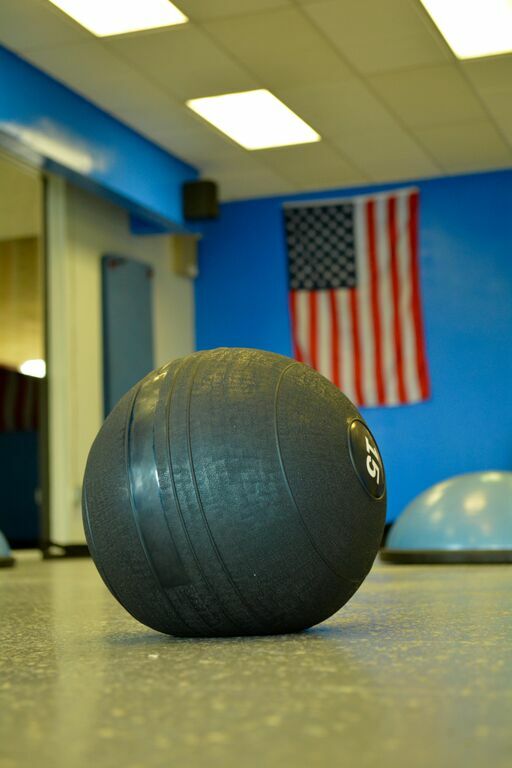 We thank you and welcome you to the Versatile Fitness family with open arms.